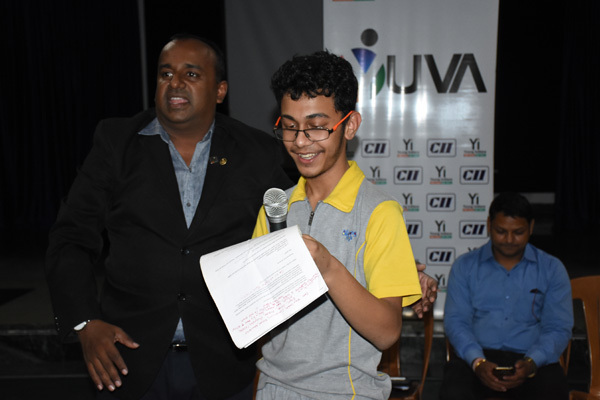 Young Indians Chennai Chapter has initiated an All India Road Drive for Youth Empowerment and the driver in question is Mr. Lakshmanan, who prides in calling himself an adventure traveler, accompanied by ace photographer Mr. Michael. The duo travels across cities of the country with the aim of interacting with the youth and sensitizing them to the need to craft careers based on personal preferences and situations. 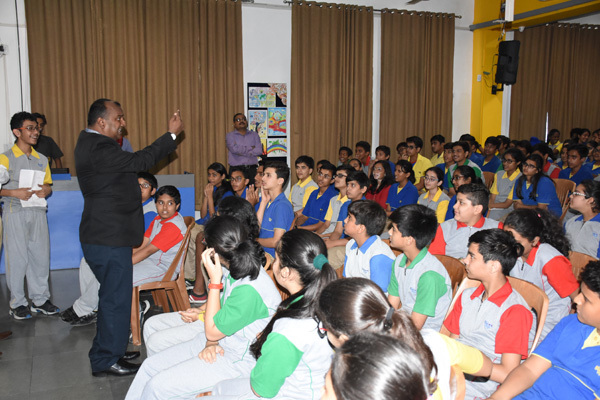 Mr. Lakshmanan, a natural orator and crowd puller cast a magical spell on the young listeners of Billabong High as he interacted with the students and went on to narrate interesting anecdotes to press his point. He also gave valuable tips and stressed upon the need for personal contentment which would result in larger happiness. This Empowerment Drive covers an impressive 10000+ kms. 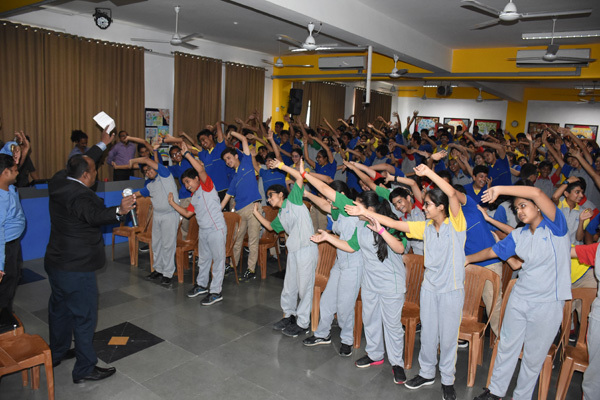 ,reaching out to 20000+ students across 12 states…..all in 21 days! 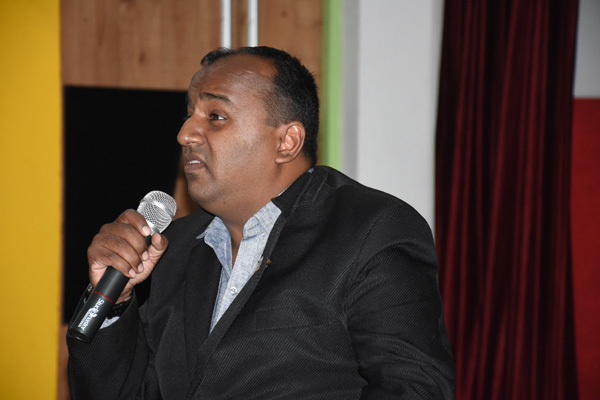 The students were truly awe struck by the magnetic persona of Mr. Lakshmanan and were left yearning for more! !